The 2014 gala was a great event. Join us this year for more fun! With funds raised by the annual Spinal Chord Gala, ICORD recently awarded four new equipment grants to Principal Investigators. 3D printing allows us to create objects that are impossible to machine traditionally. This cutting edge technology improves our ability to make critical components quickly to aid in all the engineering research done at the Blusson Spinal Cord Centre on the 5th floor! We hope to understand what factors relate to increased activity and participation, so that we can target future interventions to help people to be more active and to participate in the community which could improve overall quality of life. Spin classes are a fun and social way to exercise. We plan to develop and test the benefits of spin classes for people with SCI using arm cycles. This work will help expand community-based exercise options for people with SCI. This equipment will allow for novel discoveries related to how blood pressure and the nervous system respond and recover after spinal cord injury. It will allow us to better understand how exercise improves blood pressure control. 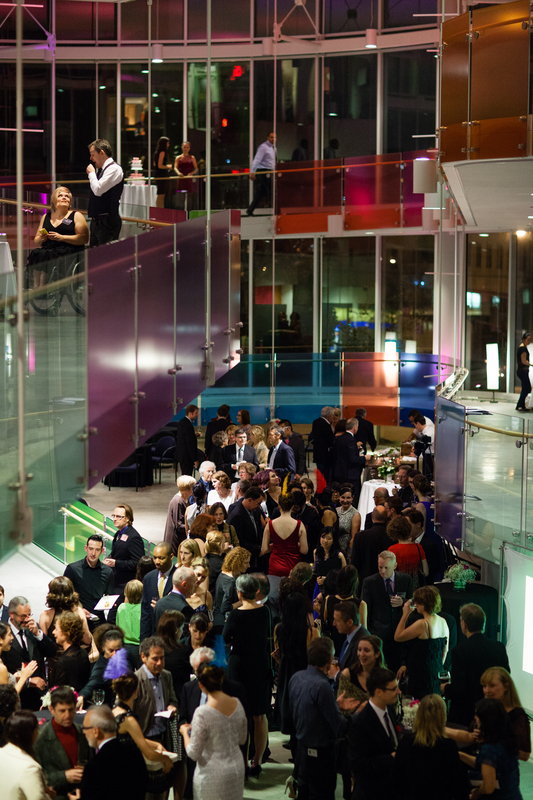 This year’s gala is coming up in less than six weeks, on Saturday 24 October. Your support is really important: click here to purchase tickets.